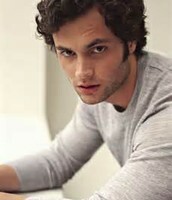 I picked Penn Badgley to play Claudio, because he's a kind hearted guy and is pretty good looking. 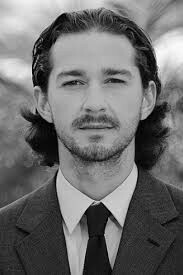 He also looks good with who I picked for Hero. I chose Emma Watson to play Hero, because she has an innocent look and she's sweet. She is strong and has a beautiful soul. She's exactly what Hero is in the play. 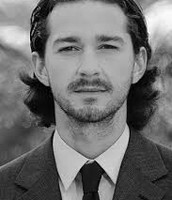 I have made Shia LaBeouf Don John, because he has a mysterious and dangerous look to him. 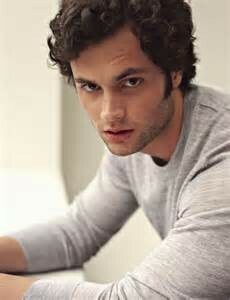 He's harmless but his looks are deceiving and he'd just overall be a very good person to play Don John. In the begging Claudio is entranced by the beauty of Hero and wants her. 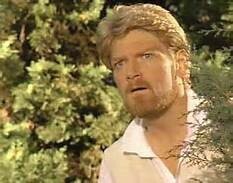 Him, Benedick, and Don Pedro come up with a plan to get Claudio his girl. The plan works to Claudio's pleasure. This is a very important part in the play, because its what starts out the events that take place later on and helps the play be more interesting. 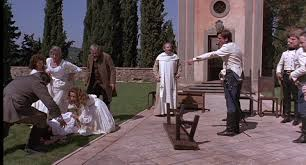 During the wedding scene in Much Ado About Nothing Claudio is getting married to Hero, but things change by the end of the scene. This scene is the one scene that makes everyone want to know more and what is happening, This event shows the true reality of some of the characters. People aren't always as they seem and sometimes they have different motives. The wedding scene creates the pathway to a happy ending even when it doesn't seem like it at that point in the story. After this scene the story falls into place pretty fast. It causes a rollercoaster of events. The song I chose the song Forever and Always by Hollywood Ending. 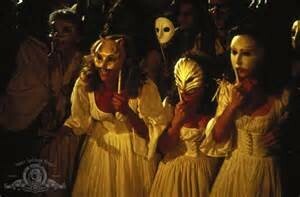 The song has the theme love just like the play Much Ado About Nothing. The song starts out with "I remember when we were young two kids could fall in love", when I hear this part in the song I think of how Claudio and Hero are young and very much in love with each other. Later in the song you hear "It could be the world against us two and you know that ill be there with you", This reminds me of the part where Claudio thinks that Hero cheated on him and he freaks out. Later on he ends up marrying her and they forgive each other. Through thick and thin the end up together, and happy. Towards the end of the song it says, "Forever and always", Its says that they will always be together. In the play when Hero and Claudio get married they vow to be with each other forever and always no matter what. Now, most of all, in the song it says "I just wanna grow old with you" is repeated a few times. When you hear this it reminds me of when Hero and Claudio get married or even when Beatrice and Benedick get married. This song over all matches the theme of love in many ways.